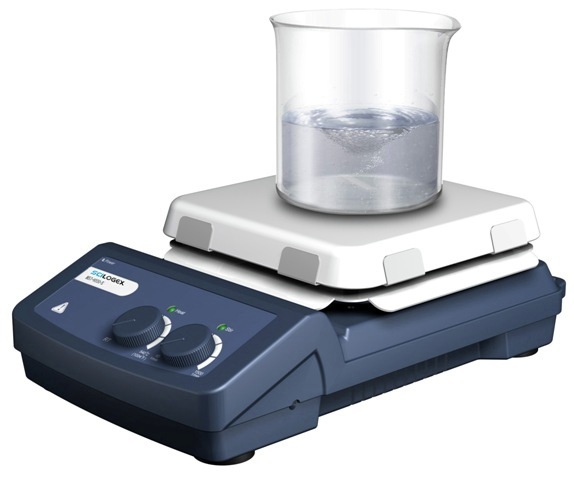 Analog Hotplate Stirrer 7x7" - Oasis Scientific Inc.
· A traditional magnetic hotplate stirrer with modern design. · Heat only, stir only or heat and stir together functions. · Automatic spin bar retrieval. · Electronic speed control for constant speed even during changes in load. · Low heat temperature stability. · Adjustable safety temperature cut-out: safety cut-out within the 100-580°C temperature range is adjustable. · Long life brushless motor.